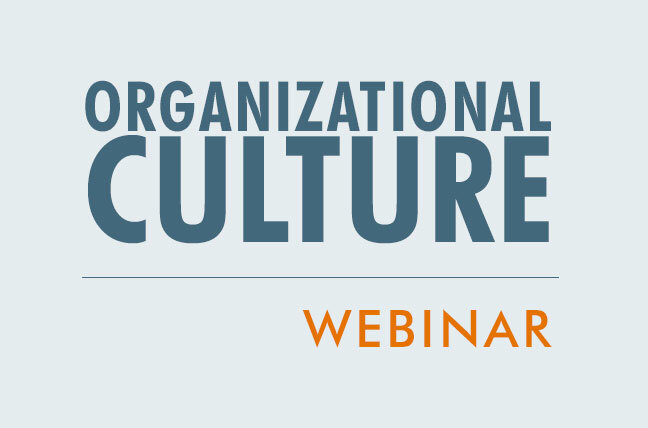 Organizational culture is the unique environment within each company, shaped by the values, perceptions, preferences and behaviors of the people who work there. Workers are unlikely to align themselves with an organization that doesn't share their values. Even if the job were perfect, 35 percent of staff in the U.S. and 40 percent in Canada said they wouldn't accept a position if the corporate culture were a poor fit for them.